how is the fly condition? 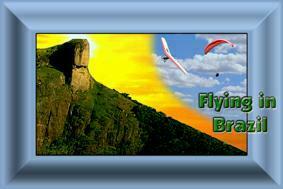 This is a brazilian flight guide, our objetive is to maintain a digital update off all our information. Once you have the book the Guia 4 Ventos Digital, will keep you updated. Listing of all fligh sites contained in the guide . -more than 90 sites. Enjoy your trip and flights!